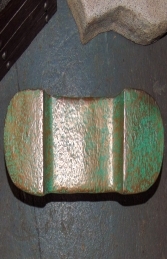 This large cleat would look fantastic in a nautical display. 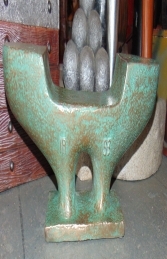 It is bronzed and green as though it has been weathered for many years. 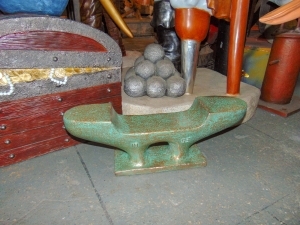 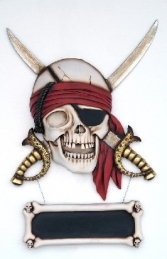 This cleat would look fantastic in any nautical theme restaurant, bar, it would certainly look authentic and would be brilliant paired with our ships wheel JR R-077 and/or a few pirates.